strategies at the end of each chapter for putting ideas into practice. 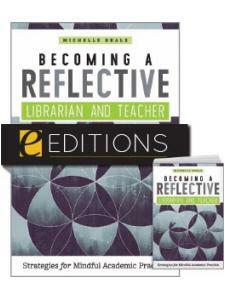 This thoughtful book illuminates reflective practice as a pedagogical tool that holds benefits both for ourselves as professionals and for our students. ”The convincing introduction, well worth reading, relays the benefits of reflection and relates the importance as reflection ‘helps us know how to be in the world, how to look at ourselves and our practices, examine our assumptions, and form a plan to move forward in our personal lives, our professional lives, and the inevitable conflation of the two’ … [this book is] a succinct entry into reflective strategies for college and university librarians and educators." 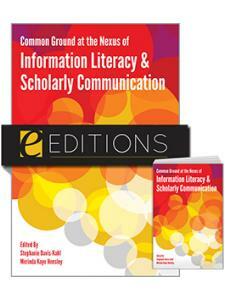 ”Provides a process-oriented framework that serves as a solid guide for its implementation. And, entering such a practice with the mind of the learner will slowly reveal the value of being able to uncover those human qualities and passions that contribute to who we are as professional beings ... 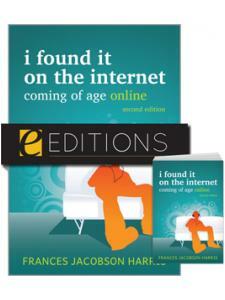 Moreover, this book can likely become an indispensable tool for many." 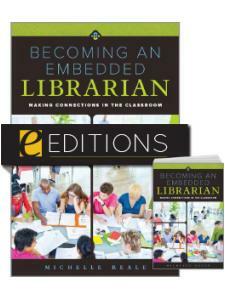 ”The author presents the material in an enjoyable manner that makes reading this book almost recreational, but the ideas will help one be a better librarian. 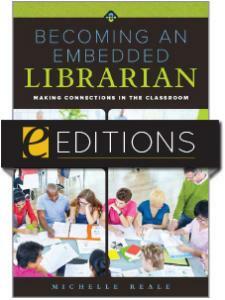 This book is highly recommended for library professional collections. It could find a home in large and small libraries that want to reach librarians who can become better educators and managers." 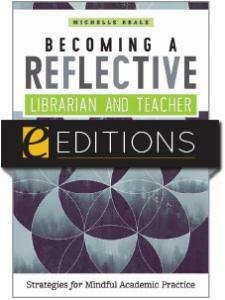 ”Makes the case that reflection is the basis of critical pedagogy ... 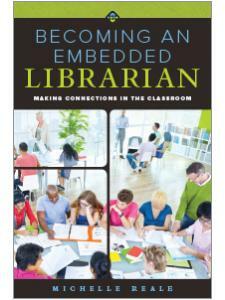 Recommended for teachers and librarians as an impetus to lead a more reflective professional life."